I’ve experienced my fair share of burnouts through out my fitness career and life in general. Burnout will affect everyone at some point in their lives, therefor it is vital to know the signs, and even more important, not to ignore them. Beginning symptoms include fatigue, apathy, insomnia, forgetfulness, anxiety, which can lead to loss of appetite, physical symptoms, increased illness, and depression. 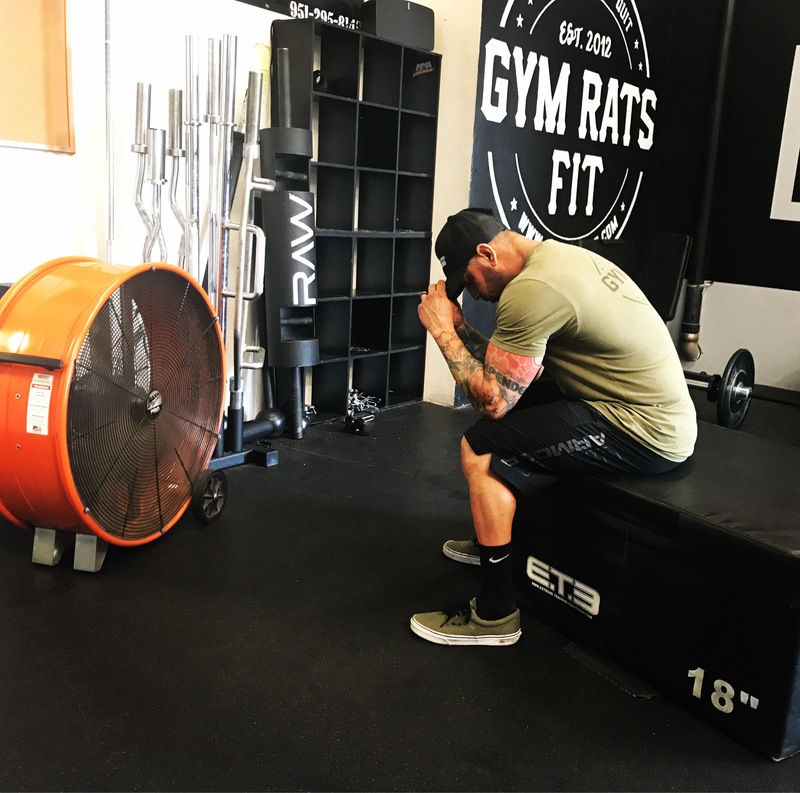 During training for my third competition I experienced many of these symptoms. I didn’t realize what was happening at first and just tried to keep pushing. 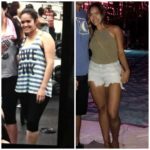 It was a very a difficult time in my life and the more I ignored what was happening the worse it got and started affecting more than just my workouts. Anxiety and insomnia were the beginnings stages for me personally and then depression and apathy set in. In the end I pushed myself till I couldn’t push anymore and ended up injuring my wrist. As a result I wasn’t able to continue training and had to drop out of the competition. As you may have guessed this didn’t sit well with me at all and put me even further in to depression. The first week off was very difficult, but it was then that I realized what i had been doing to myself and those around me. Once I was healed and able to start training again I made sure to train my mental health as well as my physical. In doing so I was able to tell myself when enough was enough and to just relax and take a rest day. This is another I reason I stress rest days, not only is it good for the body, but the mind as well.